Japan Aerospace Exploration Agency (JAXA) was founded in 2003 by the merger of three existing organisations and has an annual budget of around two billion USD. It has a remit for research and development of technology, space exploration and supporting human spaceflight aboard the ISS through collaboration with the European Space Agency. This episode is available in audio and video below. In 2003 JAXA launched Hayabusa-1 to explore the asteroid Itokawa. It arrived at Itokawa in 2005 and returned to the Earth with a tiny sample in 2010. 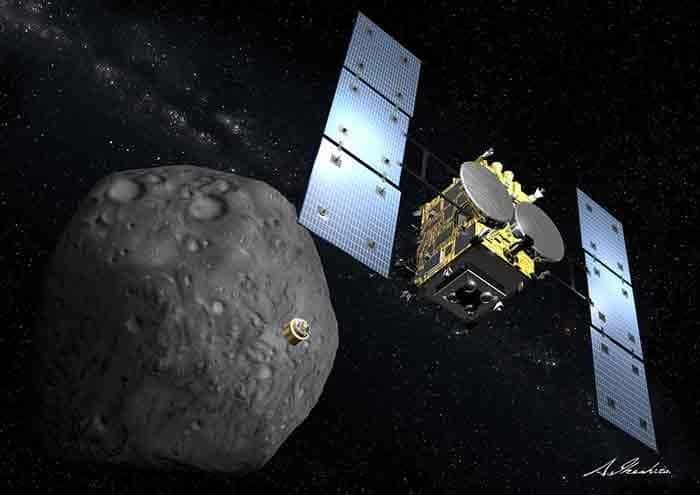 In 2014, Jaxa launched Hayabusa-2 to explore asteroid Ryugu. 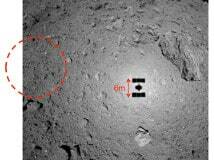 Hayabusa2 arrived ta Ryugu on 27 June 2018 and will remain in Ryugu orbit until 2019. It will collect 3 discrete samples (between 0.1g and 1g in each case), store them in separate sealed containers on board for return to Earth in December 2020 in the Woomera test range in Australia. 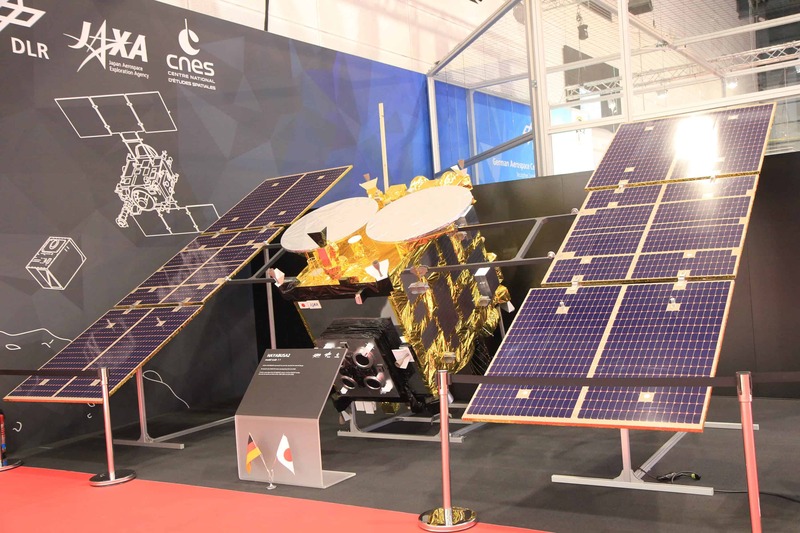 MINERVA-II-1 contains two rovers, Rover-1A and Rover-1B was deployed on 21 September 2018. Mascot – a rover developed by the German and French space agencies. Deployed on 3rd October 2018. The MINERVA-II-2 contains ROVER-2, a payload developed by several universities in Japan. Planned for deployment in July 2019. 1	The launch of the world’s smallest lunar lander intended to be launched on NASA’s Space Launch Systems in the 2020s. Smart Lander for Investigating the Moon (SLIM) will demonstrate the technology of precision landing. Selene-R – a tentative joint JAXA/ISRO Moon mission to soft-land a rover on the Moon. 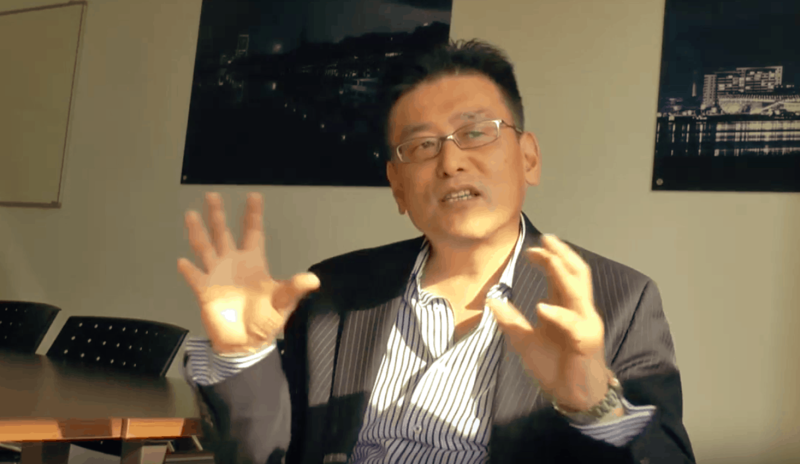 Jaxa would supply the rover and ISRO the lander. MMX – Martian Moons Exploration. A martian sample return mission. Only possible with international collaboration (US, France, Germany). To be launched around the 2024 timeline. Following a period of 3-years at Mars, it will return to Earth with a sample from Phobos in 2029.